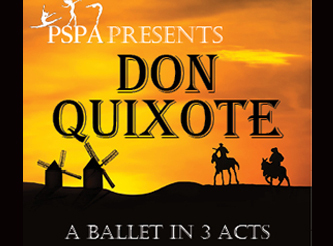 Thank you for inquiring about PVPA Professional Auditions! 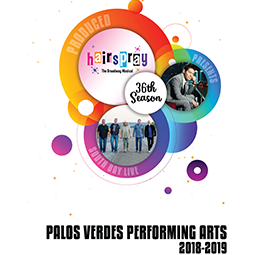 Palos Verdes Performing Arts announces casting for Hairspray, book by Mark O’Donnell and Thomas Meehan, music by Marc Shaiman, lyrics by Marc Shaiman and Scott Whitman. 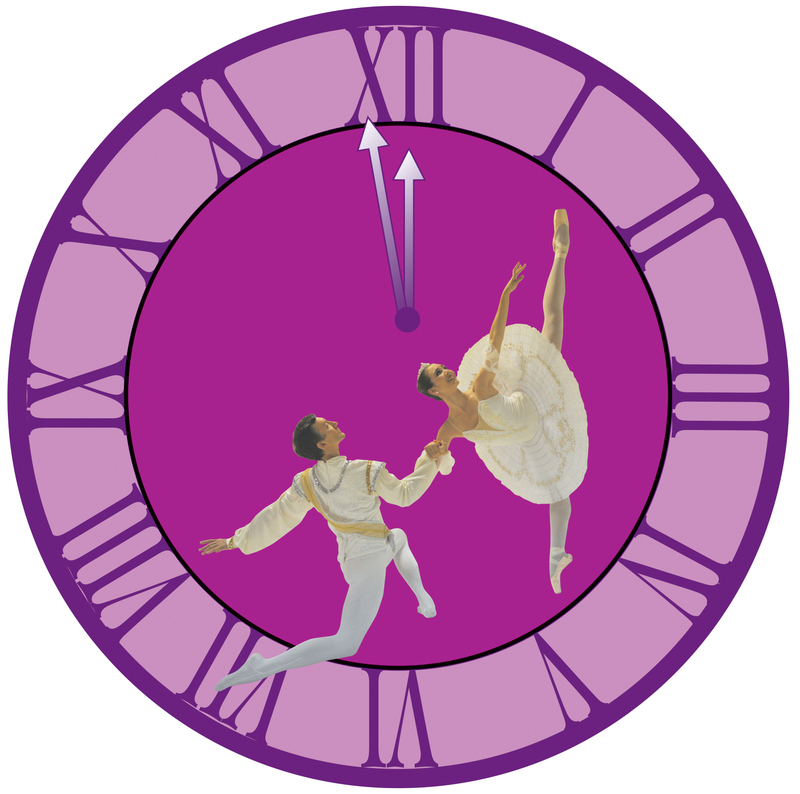 This production features big dance numbers, unforgettable songs, and tells a story of inclusion and acceptance. We are seeking strong singers, dancers, and movers of all shapes, sizes, and backgrounds. Please prepare two contrasting one-minute selections from songs in the style of the show and bring your book with other options in case the director would like to hear more from you. An accompanist will be provided. Please provide sheet music clearly marked and in the proper key and bring a headshot and resume. APPOINTMENT DETAILS: Please forward all submissions including headshots and resumes to colec@pvperformingarts.com. For questions call (310) 544-0403 x254. ***You will not be needed to be present at callbacks for the entire allotted time, callbacks will be scheduled by role and availability. 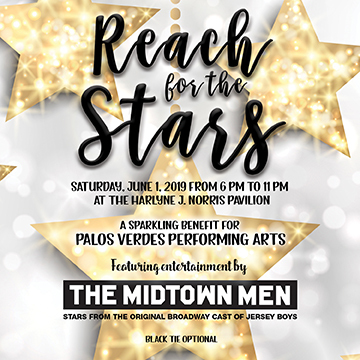 LOCATION DETAILS: The Norris Pavilion Building is next to the fire station. Parking is across the street in mall parking structure. It is FREE. All rehearsals will be held at the Norris Pavilion. **Non-union rehearsals start April 2; AEA actors begin April 9. 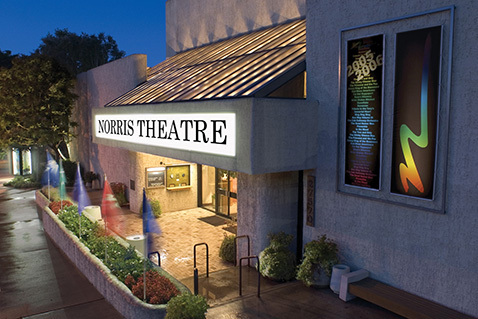 All performances will be held at the Norris Theater. We are seeking a diverse group of storytellers to inhabit the world of 1960s Baltimore and engage with Hairspray’s themes of loving your neighbor and accepting yourself. 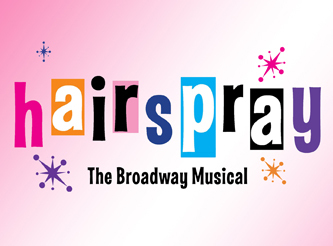 Many of the roles in the story are necessarily designated as being of a particular ethnicity or body type as Hairspray explores the relationships among social groups and the perceived differences between them. We seek to authentically represent all the points of view expressed in this story and will not use any artificial means to change the appearance of an actor’s ethnic background. THE ROLE OF VELMA VON TUSSLE HAS BEEN CAST, ALL OTHER ROLES ARE OPEN. THE ROLES OF EDNA TURNBLAD, MOTORMOUTH MAYBELLE, CORNY COLLINS, AND SEAWEED STUBBS MAY BE CONSIDERED FOR EQUITY (UP TO 3 CONTRACTS). ALL OTHER ROLES WILL BE NON-UNION CONTRACTS. Female Authority Figure – The Female Authority Figure covers the roles of Prudy Pingleton, the sadistic gym teacher, and the prison matron. Male Authority Figure – The Male Authority Figure covers the roles of Harriman F.Spritzer (Corny Collins show sponsor), the high-blood pressured principal, and Mr. Pinky (owner of a plus-sized dress shop). Council Members – The Council members consist of Tammy, Brad, Fender, Brenda, Sketch, Shelley, IQ and Lou Ann. 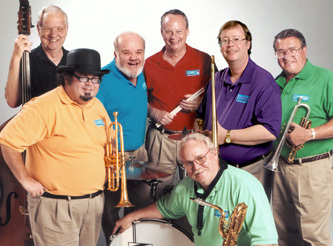 The council members are dancers and singers on The Corny Collins Show. 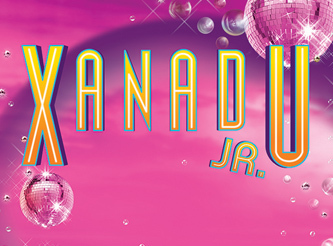 Ensemble – The other students are the kids we find in detention and in Motormouth Maybelle’s record shop. 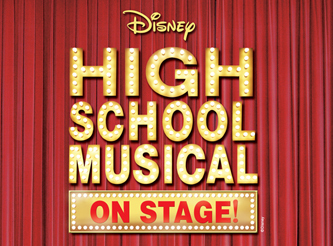 The other students will act as the ensemble for the show as well as having the opportunity to pick up lines of dialogue in a few scenes. We look forward to seeing your audition!